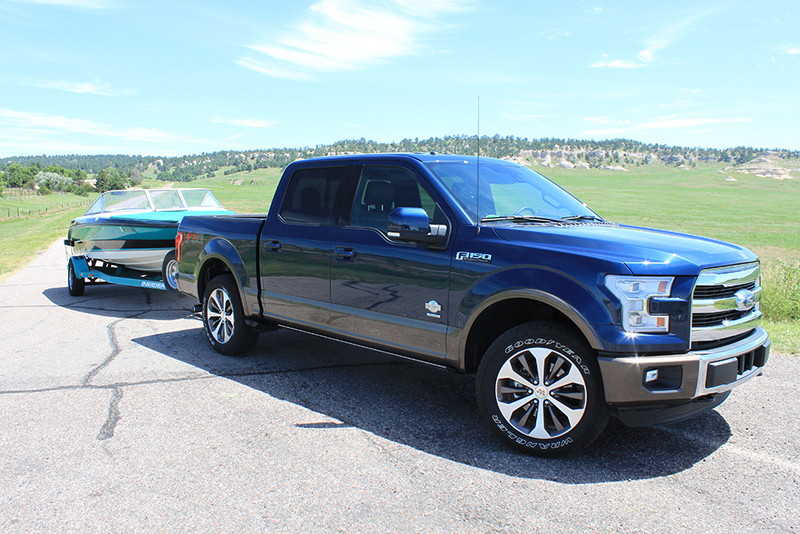 When it comes to towing boats, pickups are the natural choice with their towing capacity, cargo room and powertrain. 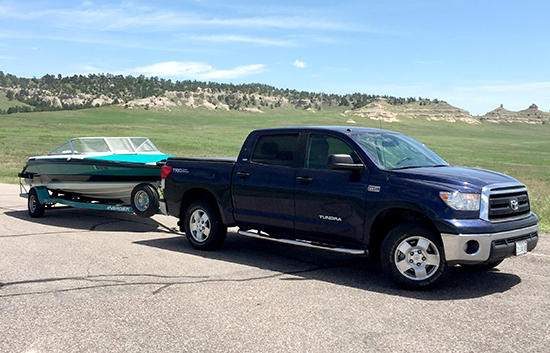 However, some trucks do better than others when it comes to towing a boat. Here is what you need to know. 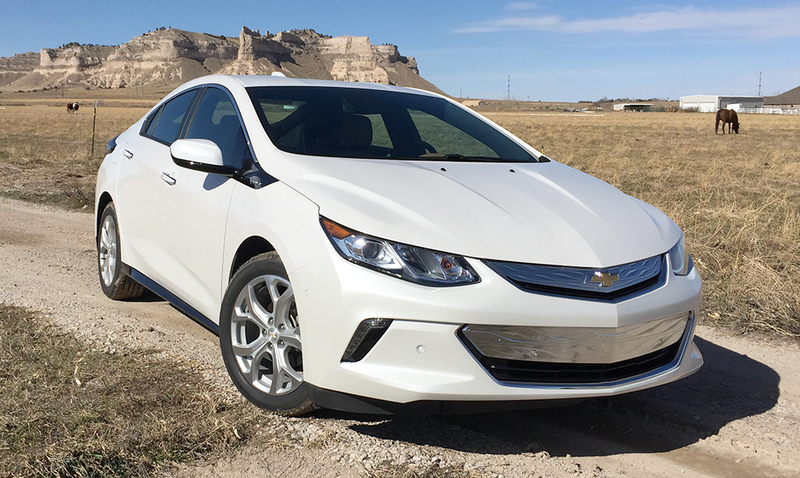 As someone who drives hundreds of cars a year, I’m rarely surprised by a weekly test car – and the 2016 Chevy Volt Premier was surprisingly good. 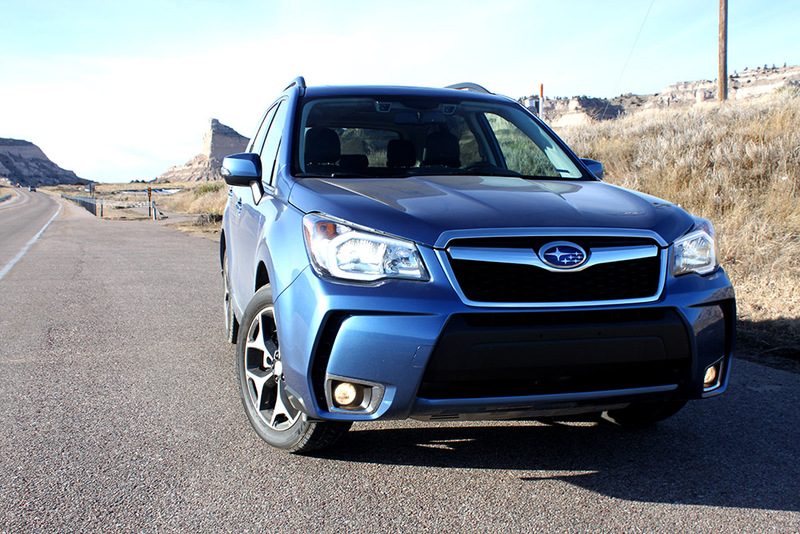 We’ve been hearing a lot in Subaru’s advertising about “love”, but the company’s latest tagline, “Confidence In Motion”, more accurately describes driving the Forester. 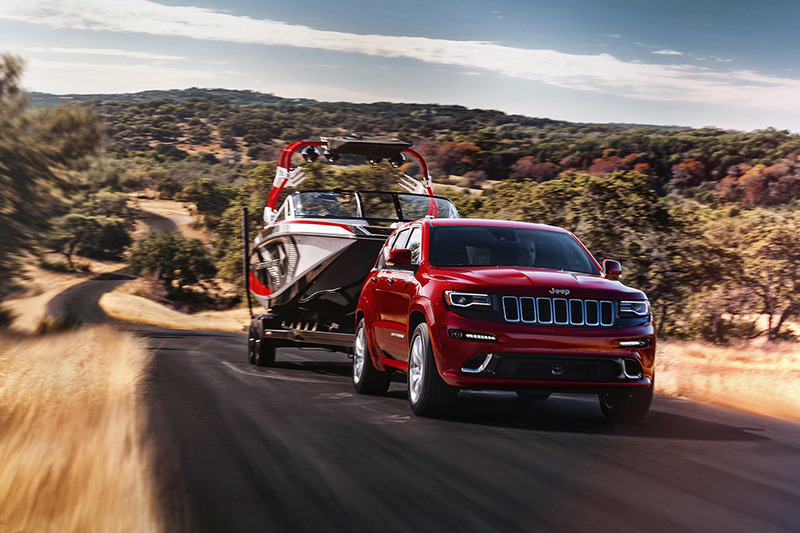 While some compact crossovers have become enormously popular, there hasn’t yet been a breakout model in the luxury field. 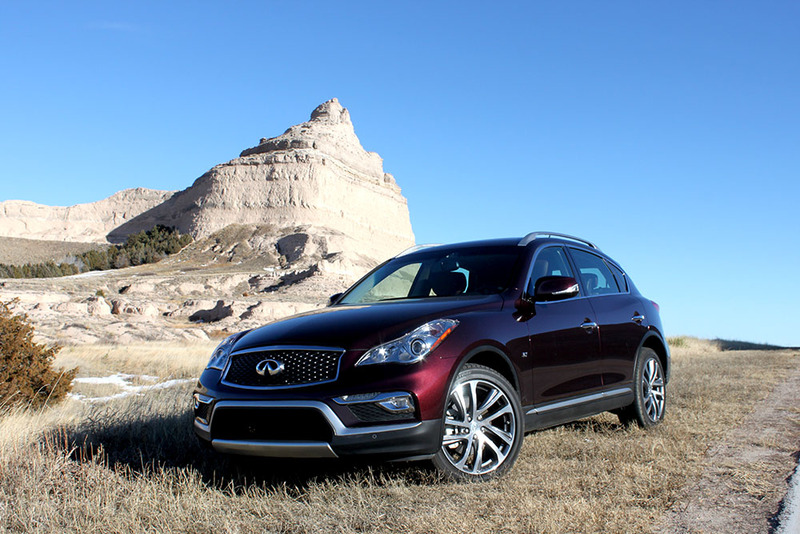 Infiniti hopes to change that with its QX50. 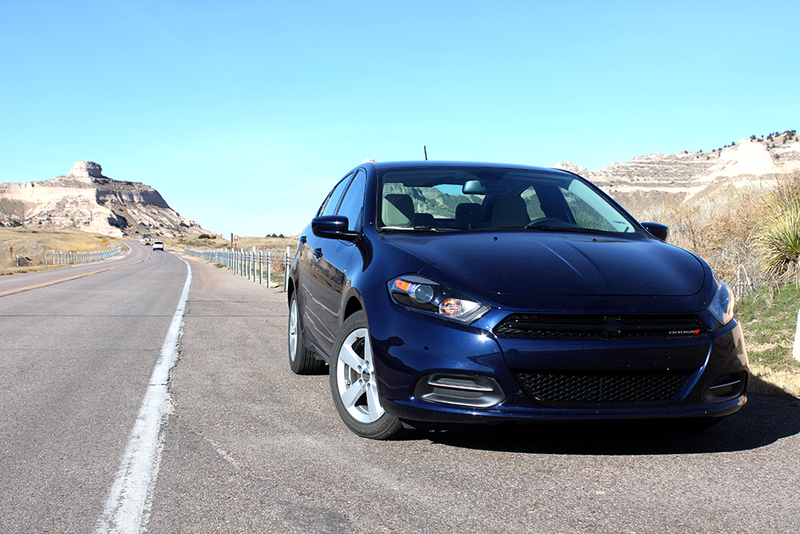 Economical cars like the 2016 Dodge Dart are often bought for simple point A to point B, i.e., work, school, home, etc… But how do they hold up on a long road trip? 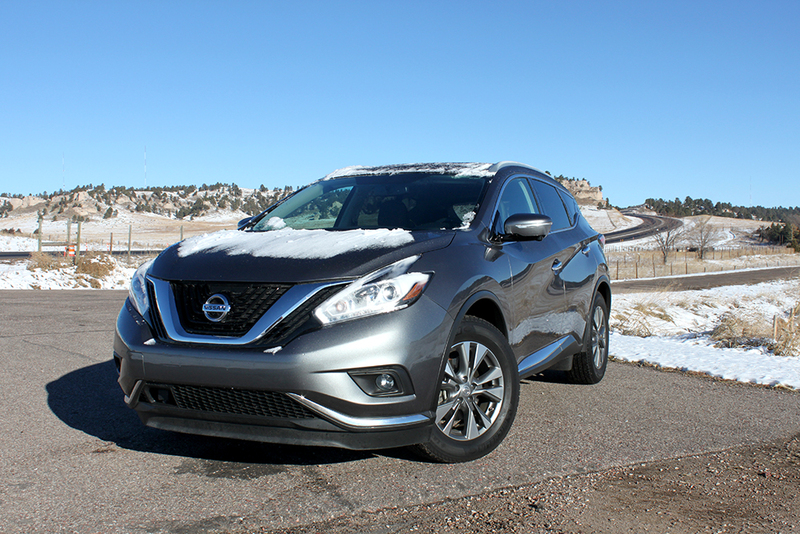 The 2015 Nissan Murano comes in many different grade levels with the SL trim offering a great mix of features found in other grades. 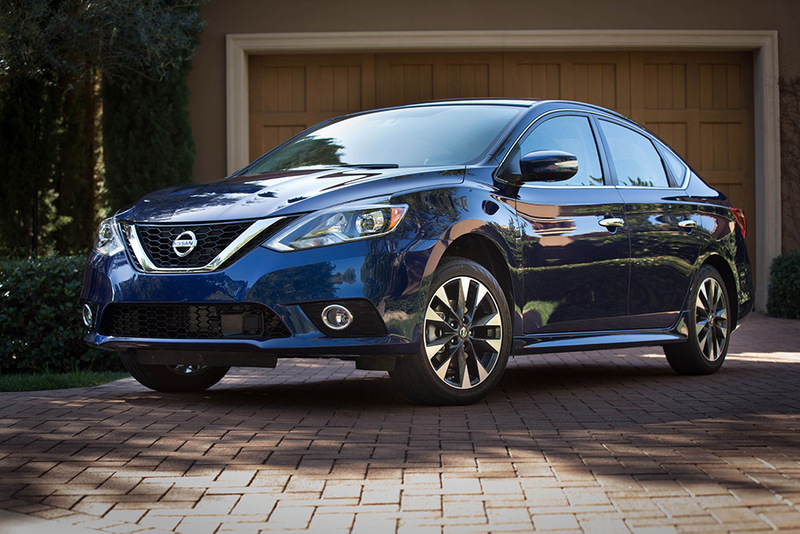 With its great selection of features, the SL-trimmed Murano is the right choice for most consumers.